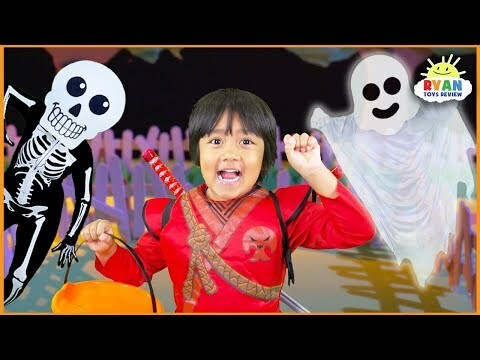 The best videos from Ryan ToysReview youtube channel. With All You Can Play at Chuck E. Cheese’s Family Fun Center, parents buy time and kids get to play unlimited games! 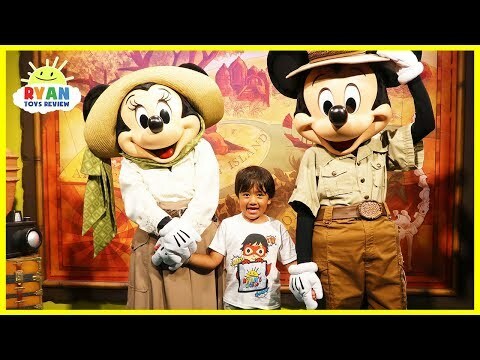 Try the All You Can Play challenge with your family to see who can win the most tickets! Learn more at: http://bit.ly/CECxRyanToysReview. Drive Thru Pretend Play with Ryan on Kids Power Wheels Ride on Car!!! 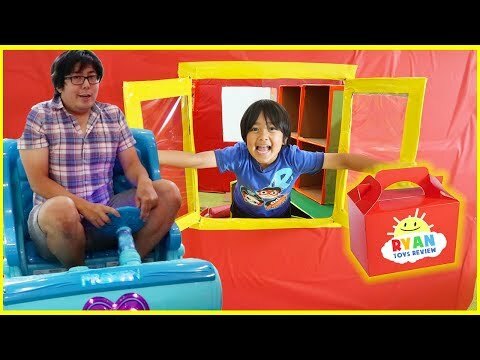 Ryan ToysReview open fun kids pretend play drive thru with lots of fun surprise toys!!!! 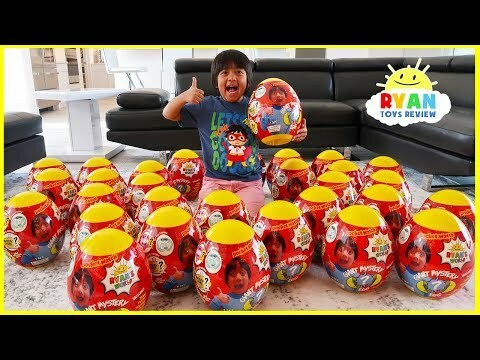 Giant Easter Egg Hunt Surprise Toys for kids Pretend Play with Ryan vs Daddy!!! Ryan's Mommy plays hide and seek with the giant surprise mystery eggs around the house! The winner gets fun kids toys!!!! 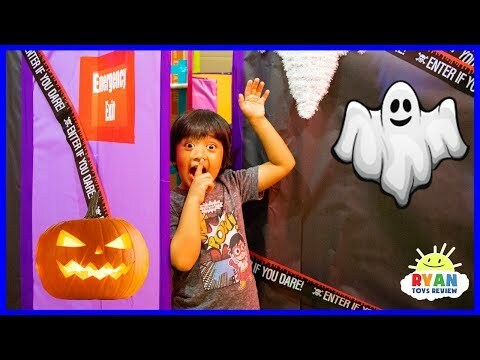 Ryan in Halloween Box Fort Maze Challenge Pretend Play fun!!!! 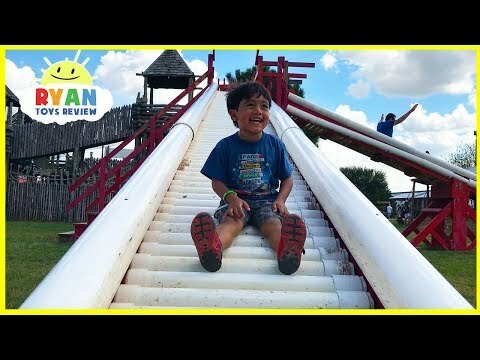 Ryan plays fun games and open surprise toys in the maze!!! Happy Halloween!!!! What's in the Box Challenge Ryan vs Daddy!!!! Let see how many surprise toys Ryan and Daddy can get right!!! Some toy surprise includes slime, squishy toys and more!!! Ryan Builds a Giant Zoom Tubes Race Car Trax! 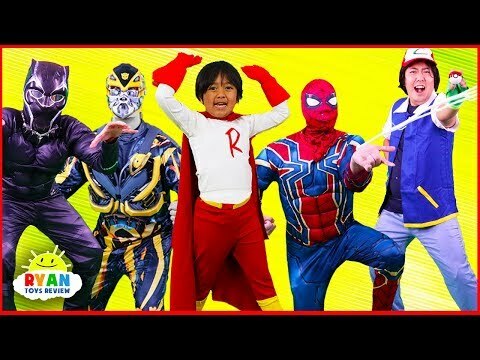 Kids Super Hero Costumes Runway Show Ryan with Spiderman, Iron Man, Transformers and more for kids!!! 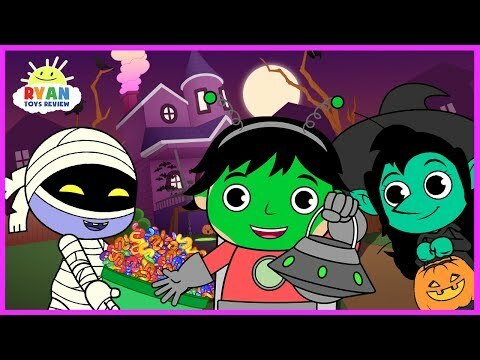 Fun Ideas for family to dress up for halloween!!! Many Marvel superheroes like Aquaman, Transformers, Pokemon, Disney like The Incredibles 2, and more!!! NEW Crate Creatures BIG BLOWOUT have just crash landed into Ryan's living room. 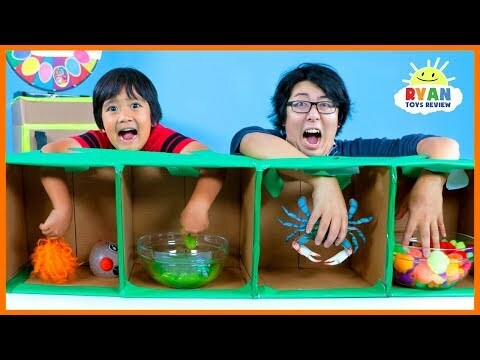 Ryan plays tricks on his mom and uses Crate Creatures BIG BLOWOUT to give her a good scare! This is an ad for MGA Entertainment. Best Hiding Spot at Disney Store while toy hunt shopping for Emma and Kate's Birthday! Ryan's Swimming Pool Playtime for the first time in our new house with water slides!!! Ryan's Swimming Pool Playtime for the first time in our new house!!! The pool is finally ready and we swim, play with pool floats, fun pool toys games, fun water slide, and more!!!! 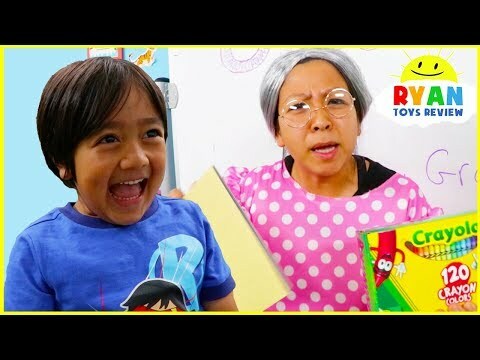 Ryan's Toys Comes to Life in Ryan's Dream Pretend Play fun!!! Ryan's Toys had an adventure on their own with toy cars racing fun!!! 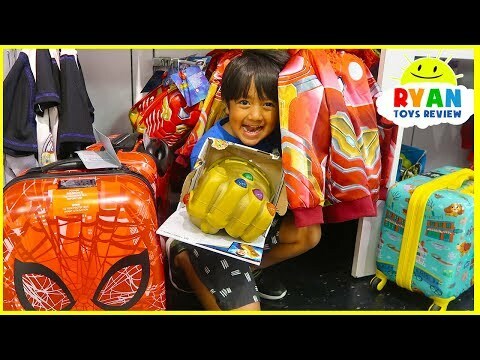 Ryan's World Toys and Clothing are now available at Target!!! 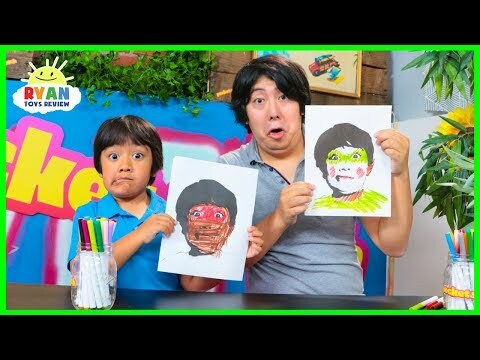 Ryan Pretend Play Werewolf Fun Like Lobo from Netflix’s Super Monsters! 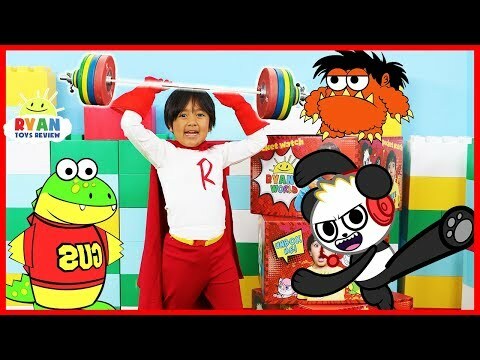 Ryan transforms to Kid Superhero Red Titan and introduce all his friends!!! 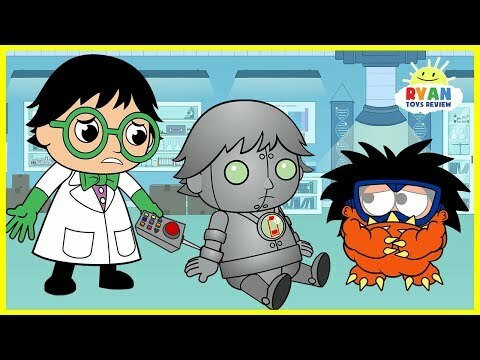 Ryan transform to kid Superhero Ryan Red Titan with all his friends from Ryan's World!!! 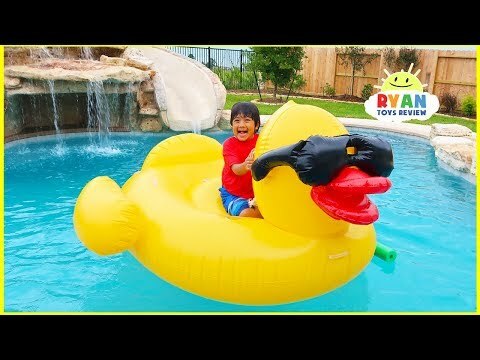 Ryan introduce all his friends like Combo Panda, Gus the gummy gator, Moe, Peck, Shell-don and more!! !